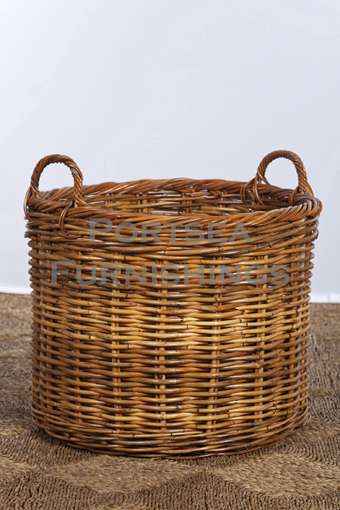 This round planter basket is made from strong, hard wearing rattan. Perfect for your indoor plants including the fiddle leaf fig. 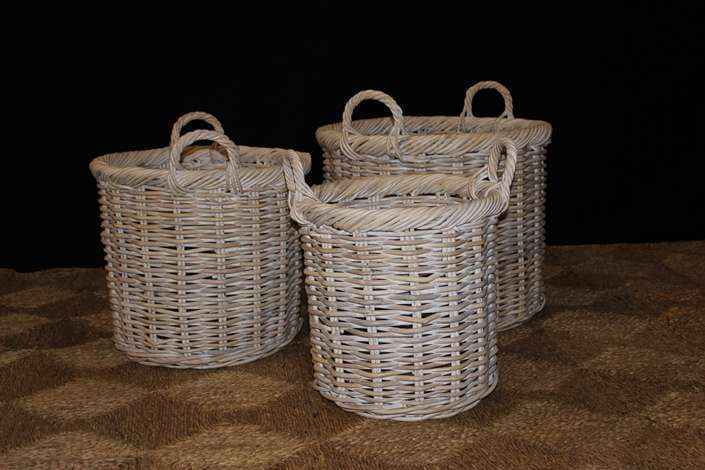 Our baskets can also be used outside, undercover, on the verandah or porch. 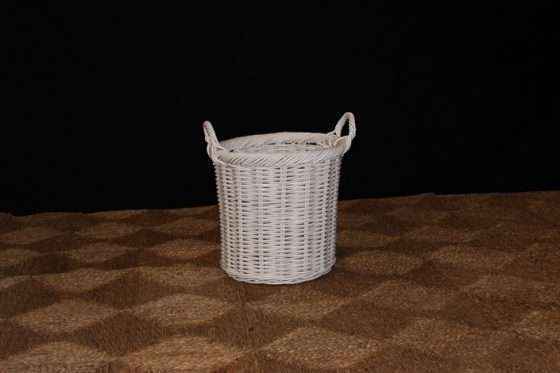 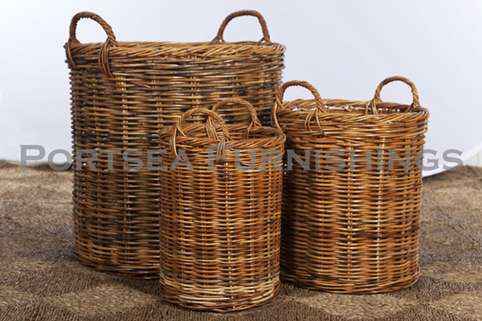 These can be used in many areas around the home, including as a waste paper basket and planter baskets. 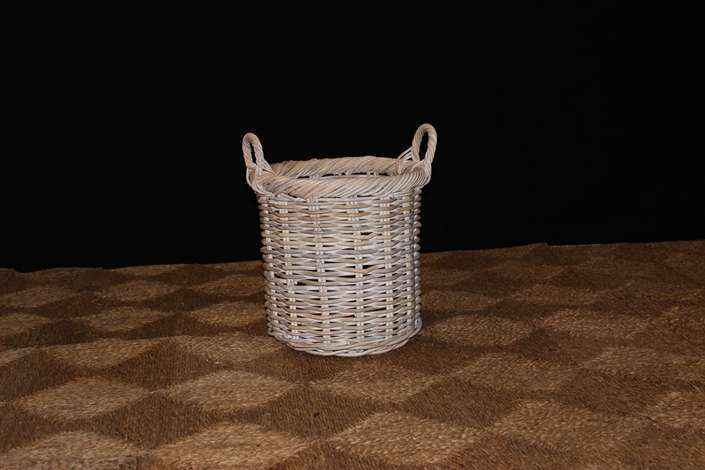 The round planter basket is available in many sizes and finishes. 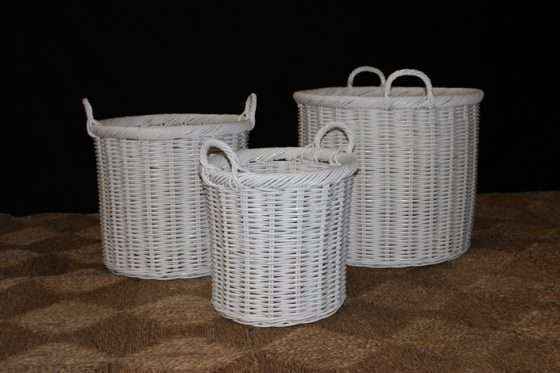 Natural, antique grey, antique grey white wash, natural white wash and white.